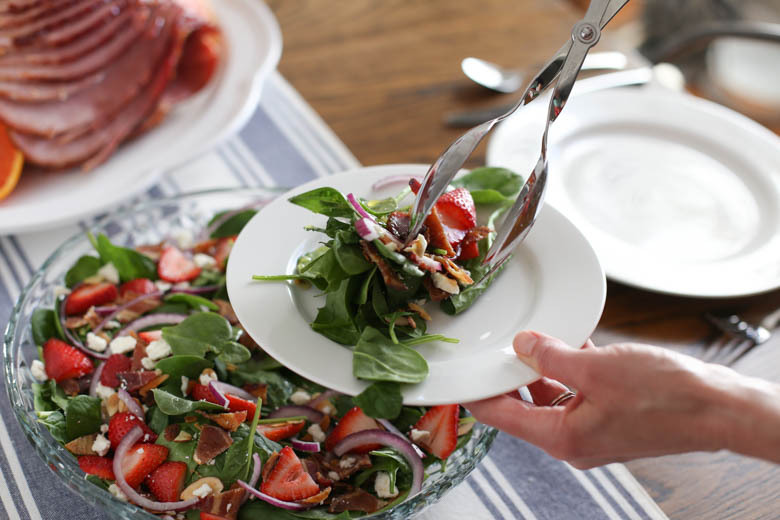 Perfect for an Easter holiday table or weeknight meal, this colorful spinach salad packs a flavor punch with every bite! 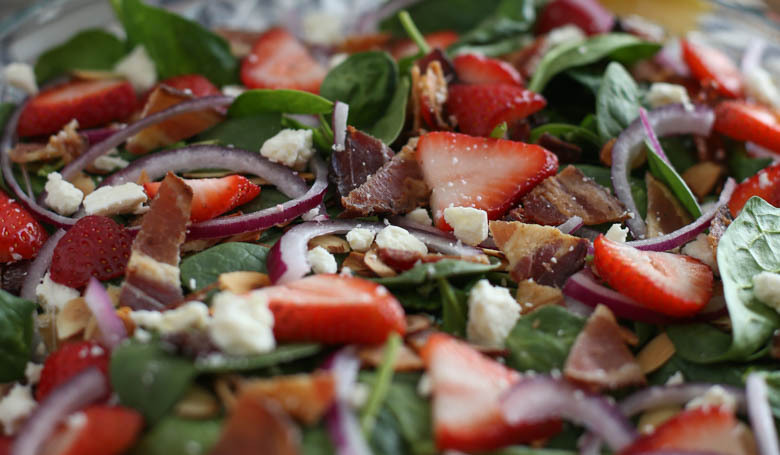 Spinach, strawberries, bacon, feta, red onion, and more are topped with a mild, lemony, sweet dressing that’s sure to please all ages. Disclaimer: This post is created in partnership with Burgers’ Smokehouse. 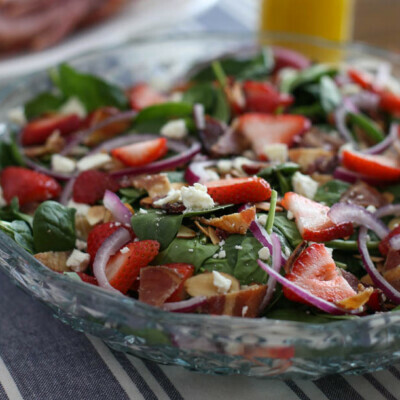 We created this Strawberry Fields Salad with Lemon Vinaigrette to be the perfect spinach salad for your Easter brunch table, but it’s versatile enough to work anytime! 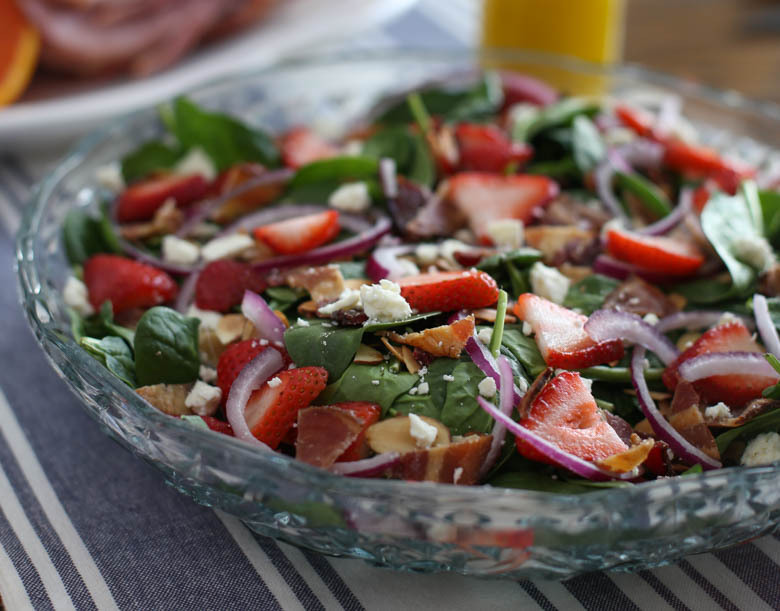 The vibrant colors of strawberries, spinach, and red onions and the bright golden dressing make this salad part of the lively table decorations. Thanks to the delicious Burgers’ Smokehouse Bacon, every bite is a salty-tangy-sweet combo. The Burgers’ Smokehouse Uncured Bacon (or any of their bacon!) takes this salad to the major leagues. 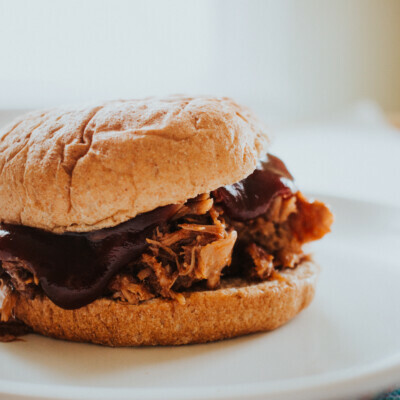 This family-owned mid-Missouri business uses their age-old family recipe to cure bacon with a mixture of salt, brown sugar and pepper, then slow-smoke it over natural wood chips…never adding any water. Because who wants to cook water with their bacon? 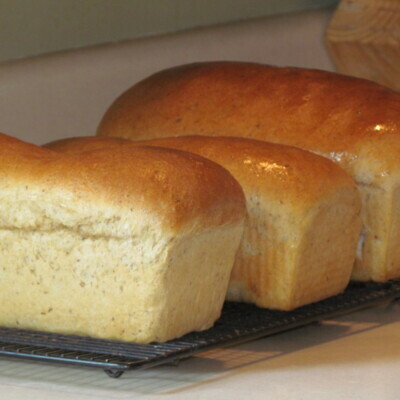 The Uncured Country Bacon is unique in that they use their traditional dry cured recipe without the added Sodium Nitrite. 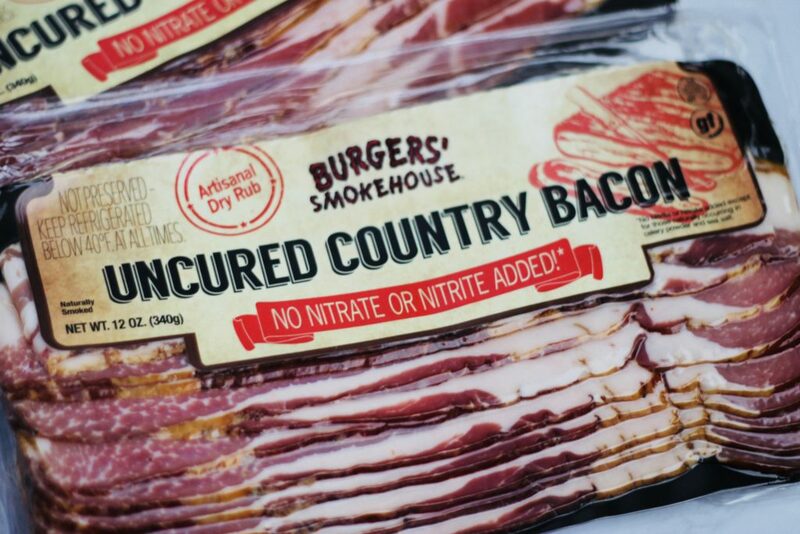 So, this bacon includes no MSG, gluten, preservatives, or added nitrate or nitrite. 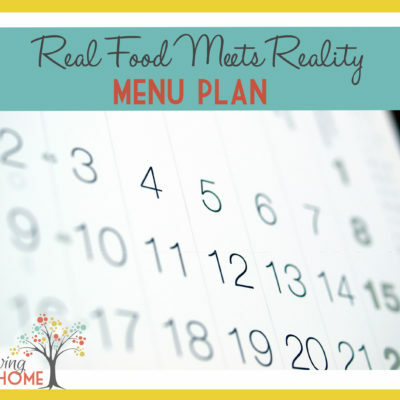 I find it in the Health Food section at our local Hy-Vee stores. Or you can order it online here. 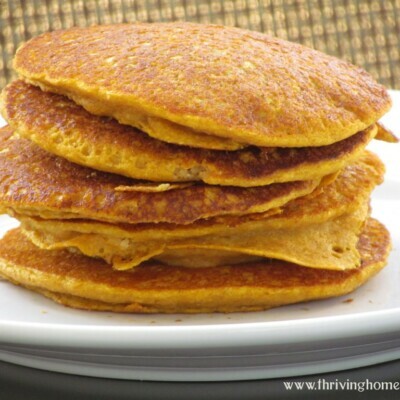 While I love talking about bacon, let’s chat about this golden goodness in the form of dressing, shall we? 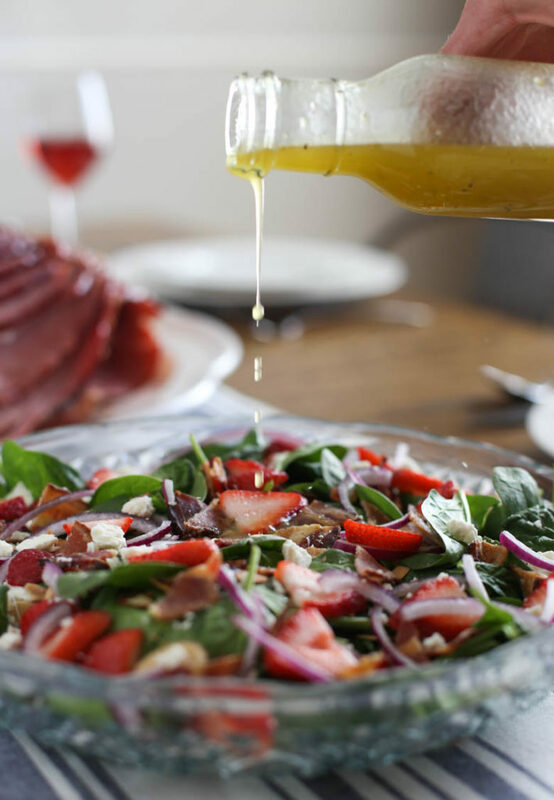 The Lemon Vinaigrette for this spinach salad only requires THREE main ingredients! 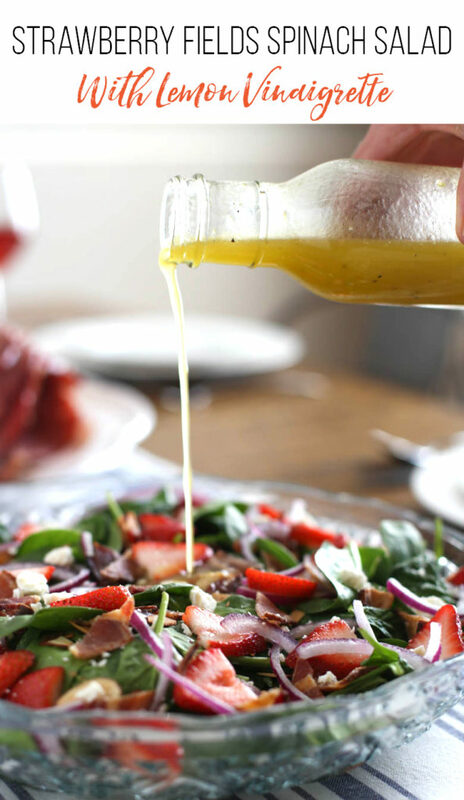 This simple, elegant dressing provides a little extra sweetness (thanks to the honey) and tartness (thanks to the lemon juice and zest) to balance out the saltiness of the bacon and bite of the red onion. 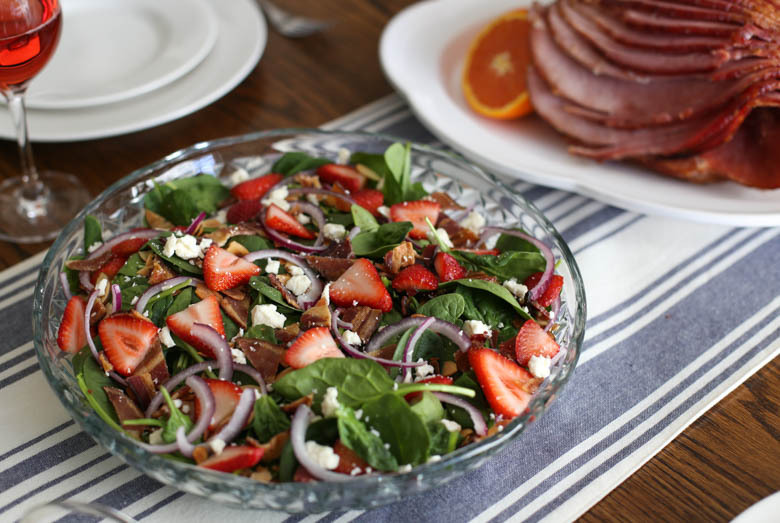 It’s a mild, lighter dressing that anyone will like and complements, rather than masks, the flavors of the different ingredients in the salad.